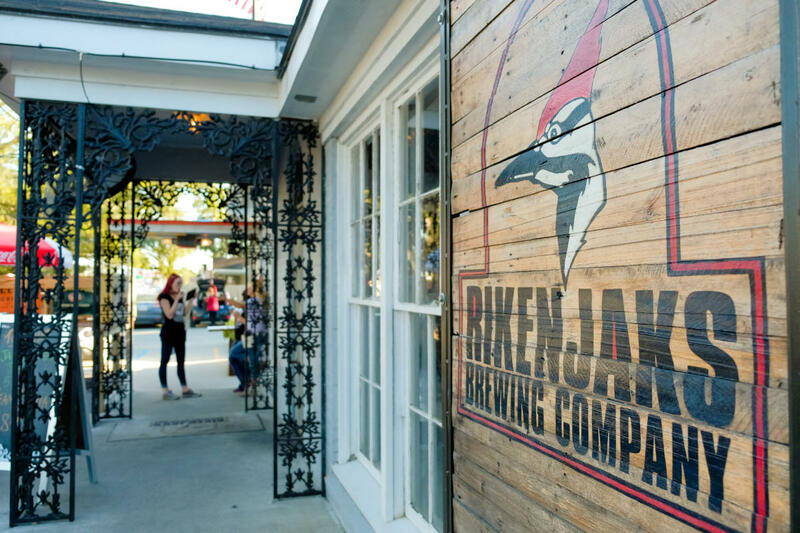 Rikenjaks Brewing Company has come back to Lake Charles, they made first made its debut in the 1990s. 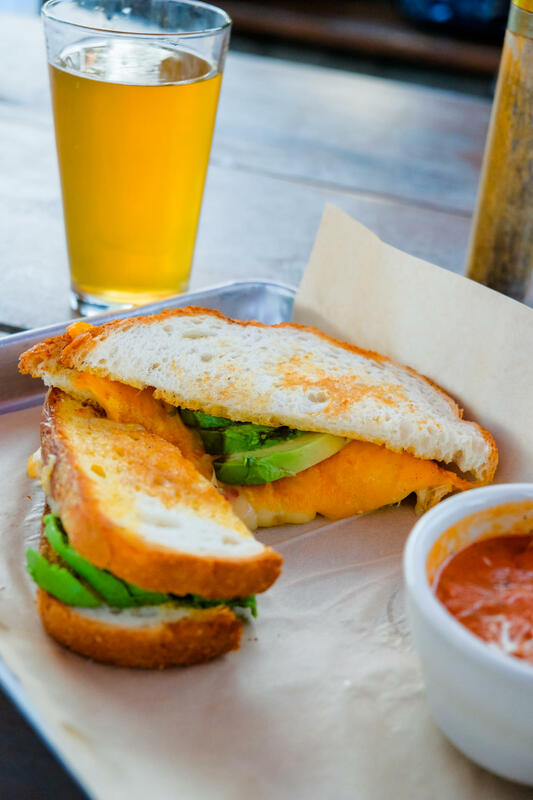 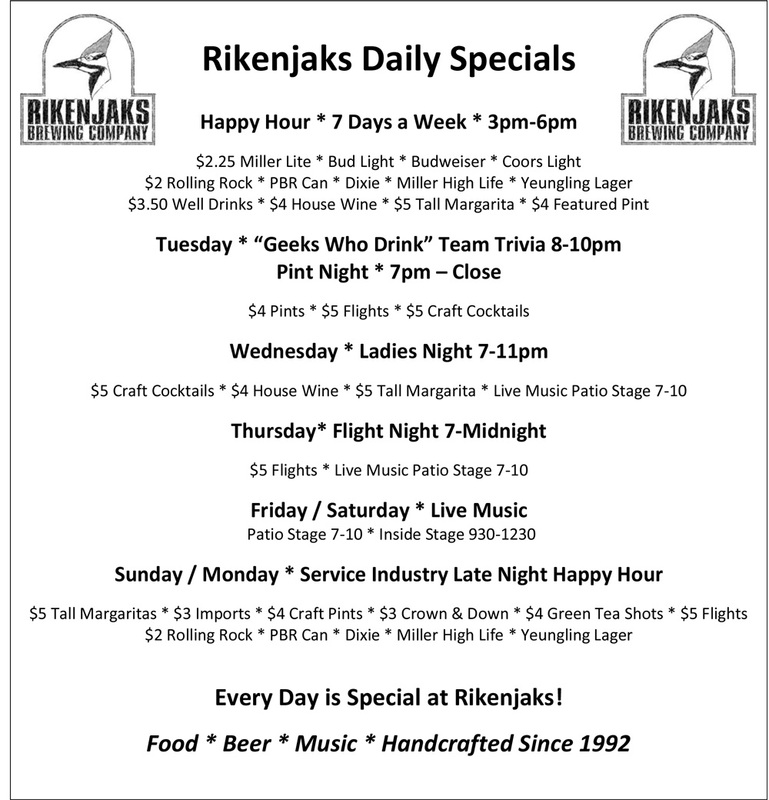 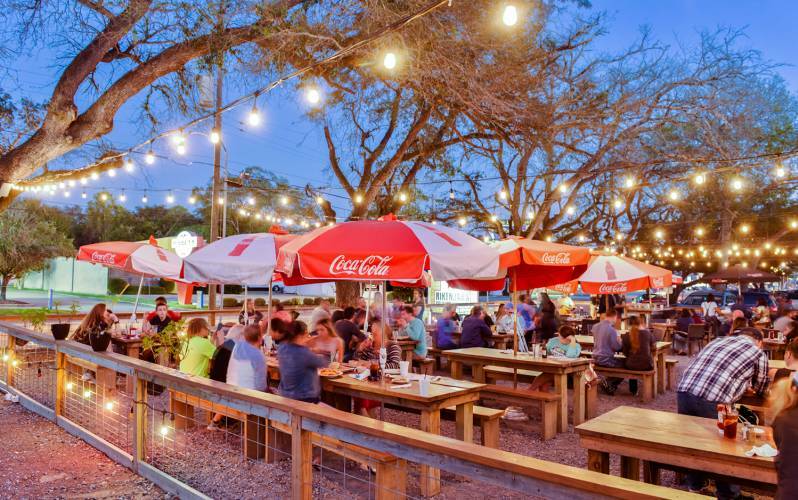 Rikenjaks is NOW OPEN with a new venue, 3716 Ryan St., for drinking, eating and live music. 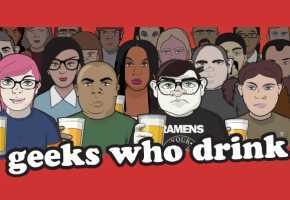 Geeks Who Drink Pub Quiz at Rikenjaks Brewing Co.